Sharon Jones is a native of Portsmouth, New Hampshire, the 12th of 13 children, and arguably the Seacoast’s favorite performer. Her family moved to the Seacoast city from Seneca Falls, New York, her father, a master electrician, having taken a job at the Portsmouth Naval Shipyard. Soon the family bought the iconic Cutts mansion on Woodbury Avenue, a big, old, rambling house which they filled with the 15 Joneses and the music that was the centerpiece of family life. Dad, who had been a band leader earlier in his life, nurtured the family’s passion for music, with five of the Joneses becoming professional musicians. And Mom played classic piano at home. So this was the environment Sharon grew up in, emulating her older siblings, performing for imaginary audiences in front of mirrors. 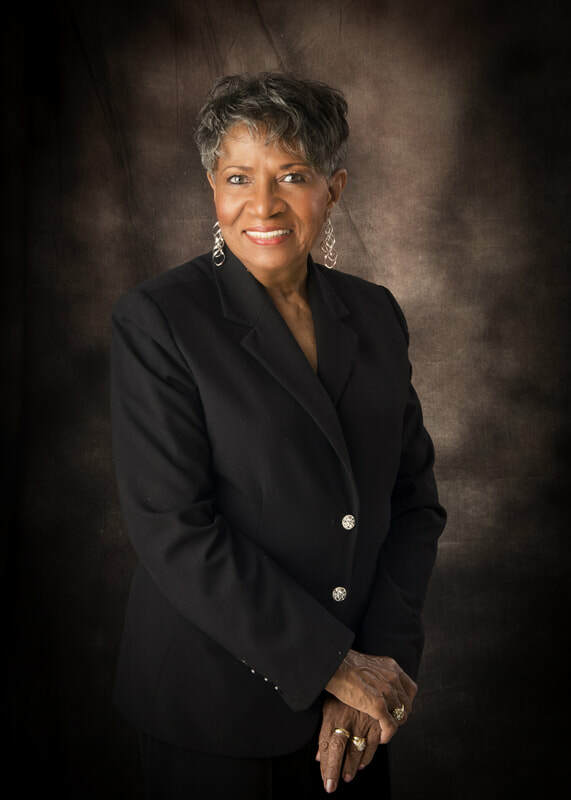 As soon as Sharon graduated from Portsmouth High School, she became a professional singer, traveling all over the country, performing with the likes of legendary organist Johnny “Hammond” Smith. After years of touring. she settled in Los Angeles, where she trained with a vocal coach at the Gilbert and Sullivan School there. Eventually, to the delight of Seacoast audiences, Sharon returned to Portsmouth, where she maintains a busy schedule delivering performances that include jazz, R&B and blues. And one thing that can be predicted with confidence: As much as she performs, the audience always asks for more.